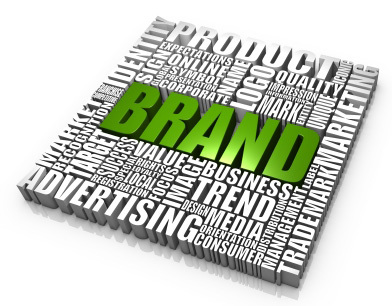 Want to see our marketing plan? Here you go! Click through the slides or expand to full screen. 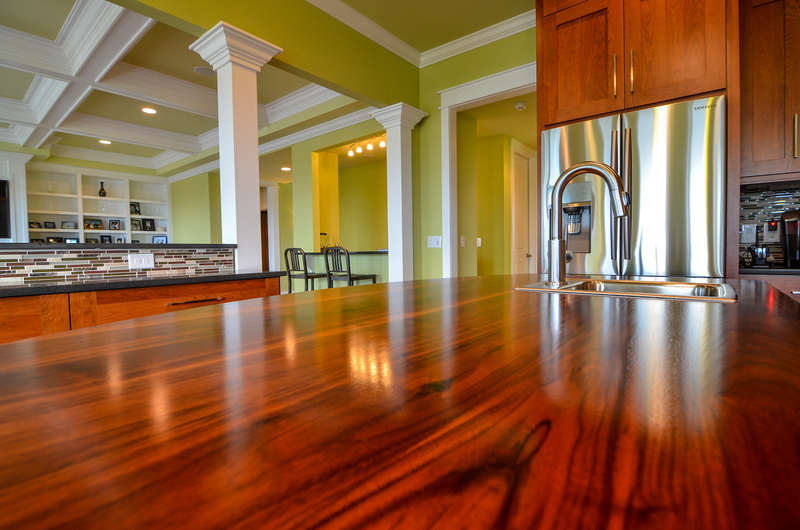 PROACTIVE Real Estate is your pathway for modern real estate practice at Holden Beach. Our multi-generational team provides a diverse marketing plan providing the perfect mix of ambition, technology and experience, bringing you success in today's complex market. First we will have our in-house professional photographer create a tour of the property. Utilizing high definition and 360 degree photography, we'll produce an eye popping presentation to assist our efforts. This task will include still shots and video that we will include into our in-bound marketing, blogging, Youtube, social media, etc. Next we'll assign the individual units to our team members. Our team will compile all necessary data and input it into the MLS. 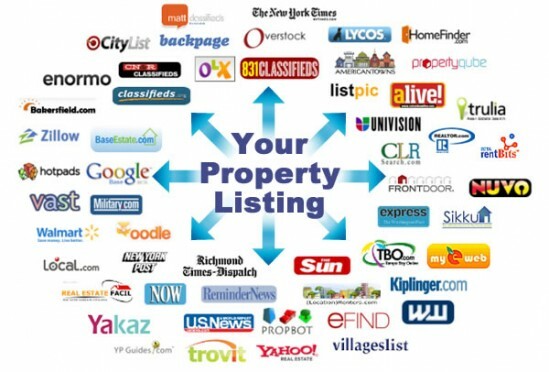 Afterwards, our team will authorize the syndication of the listings to over 800 of today's top real estate websites. So now we're all over the web, as that begins to work we will launch an email campaign with a two part focus. First we'll raise agent awareness around Brunswick County. 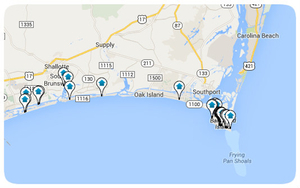 Holden Beach agents keep an eye on the market and we'll update them about your property. There are over 1K Realtors in the county; we feel focus is needed on a more broad scale. Second, we'll launch your property into our client database offering your property a range of potential clients including retirement buyers, second home and out of area real estate agents. We use our technology to designate target areas, our tracking software will verify where the most prospects are coming from, providing guidance on future marketing efforts. We track and coordinate showings through Centralized Showing Service. We have contracted CSS to assist us with showing coordination to free our time to sell more. This technology provides feedback and showing history. 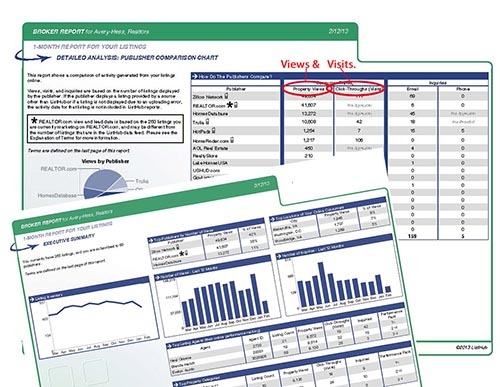 Our bi-monthly reports will be delivered to you via email. This information will help provide transparency on how our internet marketing is producing as well as showing the top regions in which people are looking. 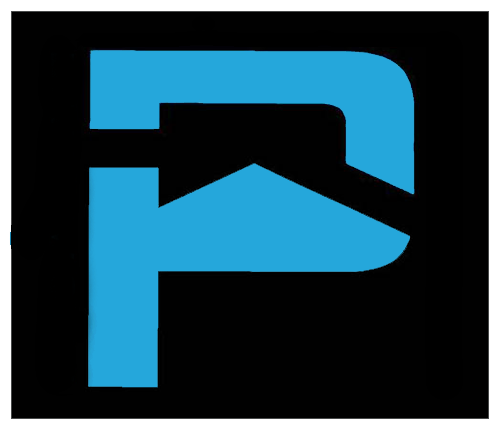 The team at PROACTIVE is ready to put the area's most powerful real estate BRAND to work for you. Take a packed stadium of cheering fans with the home team playing 3rd & one on the five yard line... that's the energy you feel when you put your trust in the brand PROACTIVE.